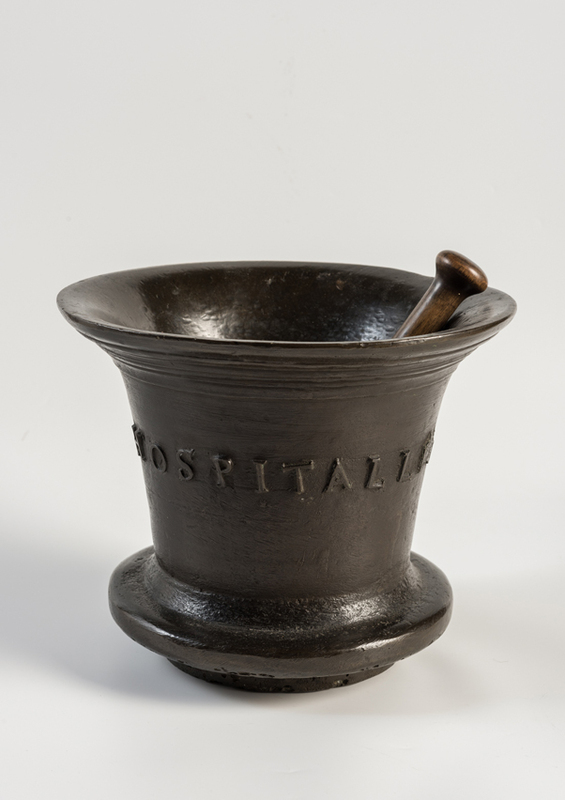 The brief was to take inspiration from the RNHRD (The Min) artefacts and paintings and find ways to interpret into a modern clinical building. portrait paintings to create bespoke wallpaper designs for the waiting area and corridor for RNHRD Rheumatology. The city of Bath would be unlikely to exist as an exceptional World Heritage City without the discovery of the thermal waters, which bubbles up from the ground at Bath, having fallen as rain thousands of years ago on the nearby Mendip Hills. 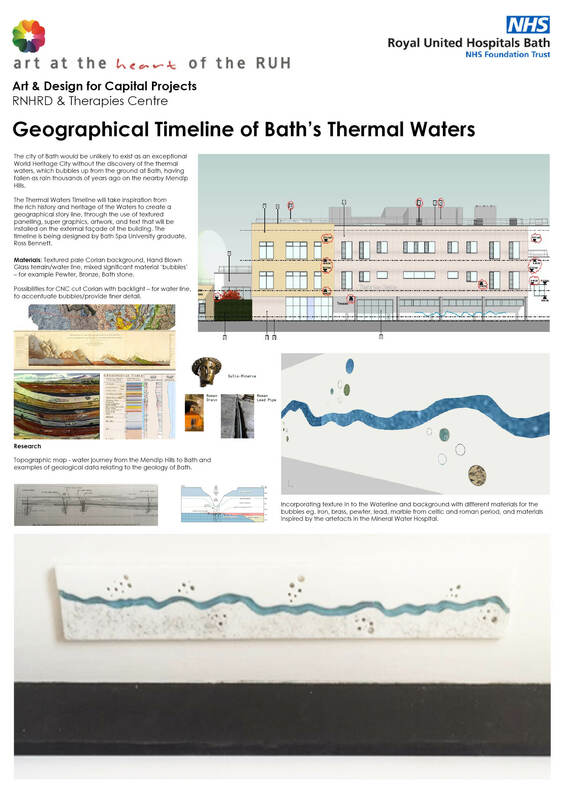 The Thermal Waters Timeline will take inspiration from the rich history and heritage of the Waters to create a geographical story line, through the use of textured panelling, super graphics, artwork, and text that will be installed on the external façade of the building. 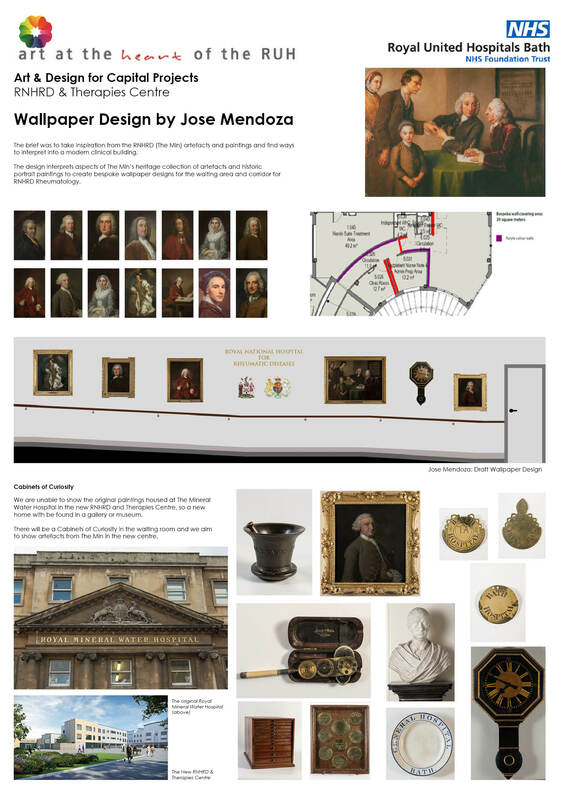 The timeline is being designed by Bath Spa University graduate, Ross Bennett. 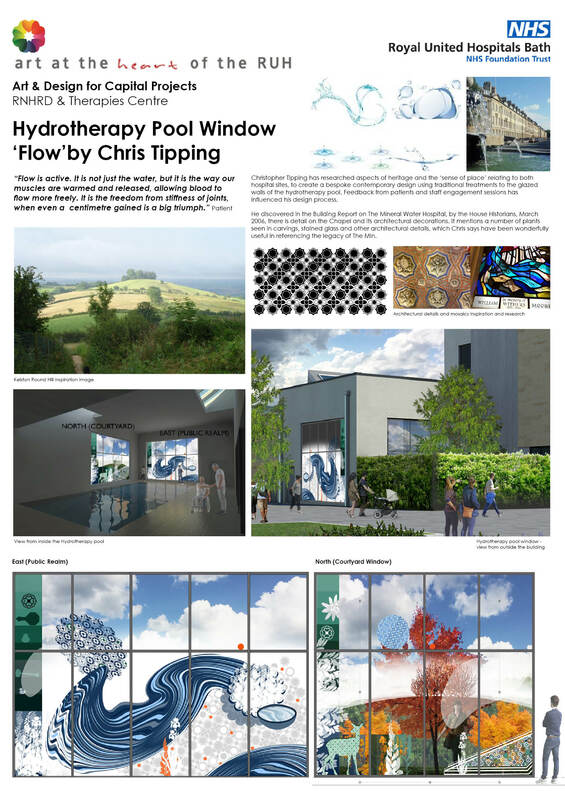 Christopher Tipping has researched aspects of heritage and the ‘sense of place’ relating to both hospital sites, to create a bespoke contemporary design using traditional treatments of sand blasting, etching and enamelling to the glazed walls of the hydrotherapy pool. 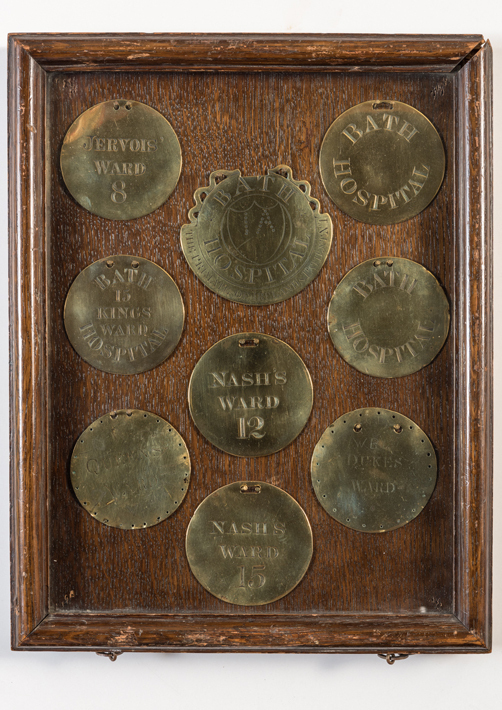 Feedback from patients and staff engagement sessions has influenced his design process. The artwork is still under development. He discovered in the Building Report on The Mineral Water Hospital, by the House Historians, March 2006, there is detail on the Chapel and its architectural decorations. 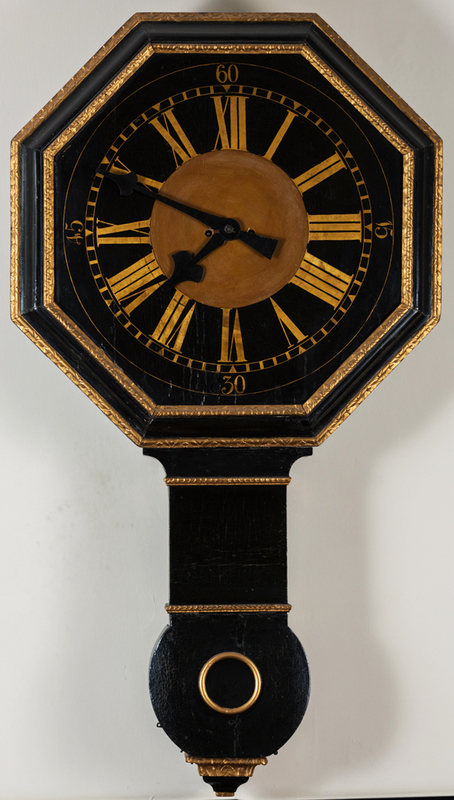 It mentions a number of plants seen in carvings, stained glass and other architectural details, which Chris says have been wonderfully useful in referencing the legacy of The Min. 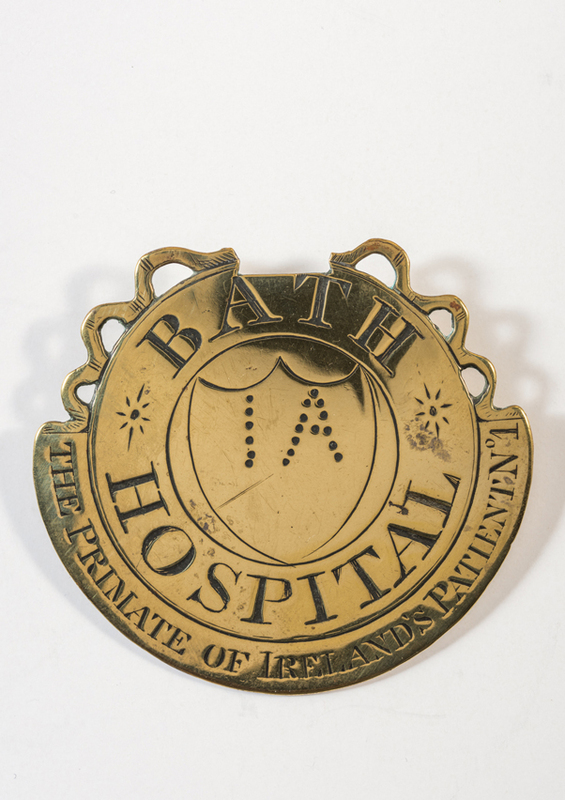 AATH are working with Bath Medical Museum (BMM) who plan to set up a dedicated museum within Bath that can house the Min’s collection of medical artefacts and continue to grow. 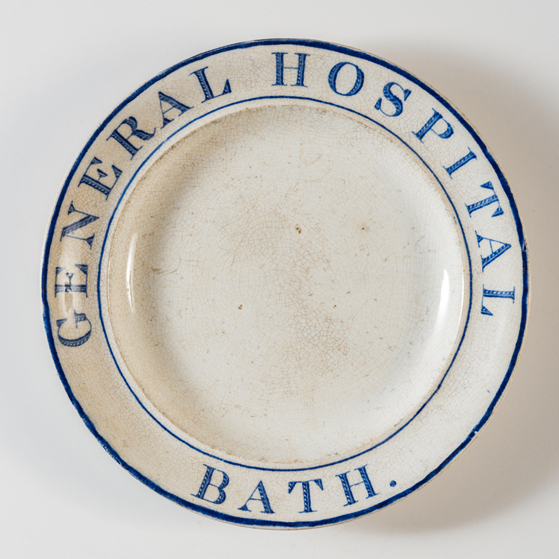 The collection of 18th century portraits will not be suitable to re-house at the RUH site due to the clinical environment, but we are talking to Bath Museums and Galleries. 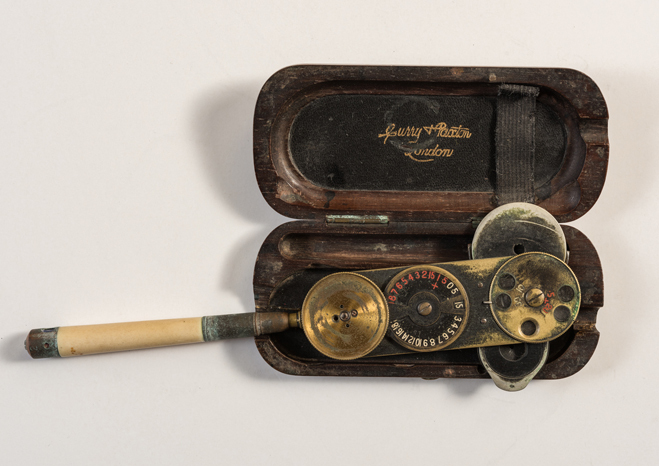 In the meantime we have appointed conservators to assess each part of the collection to ensure that when it does move, everything is in good order.